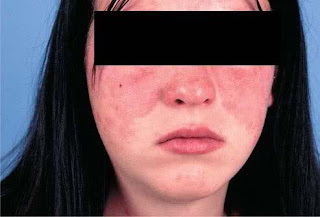 Systemic lupus erythematosus (SLE), or lupus for short, is a life-long, life-threatening disease that occurs when the body's immune system attacks its own tissues and organs. The reason why this happens is still not fully known. More than 5 million people worldwide battle lupus, of which 90% are females. Exposure to sunlight can trigger SLE in those who are genetically predisposed to it. Lupus may also be triggered by infections and certain drugs. Unfortunately, lupus often goes unrecognized because its primary symptoms (joint pain, fatigue, skin rashes and fever) mimic many common illnesses. This can lead to wrong diagnosis and people receiving treatment for conditions they don't have. Early diagnosis and treatment leads to a better prognosis for the patient and better survival rate. Presently, the conventional medicines do not provide any known cure for lupus. The goal of treatment is only to control the symptoms. The medications used to control lupus depend on the severity of the disease. These medications unfortunately have side effects that could affect the patients physically, emotionally and psychologically. Steroid medications for lupus often cause serious side effects, which may result in patients undergoing joint replacement and cataract operations. 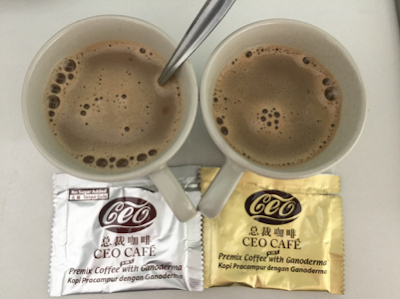 The good news is, scientific researches have shown that ganoderma (lingzhi) has the ability to modulate the functions of our T-Cells and as such, contributes to preventing allergic conditions such as SLE when the T-Cells are optimally balanced. 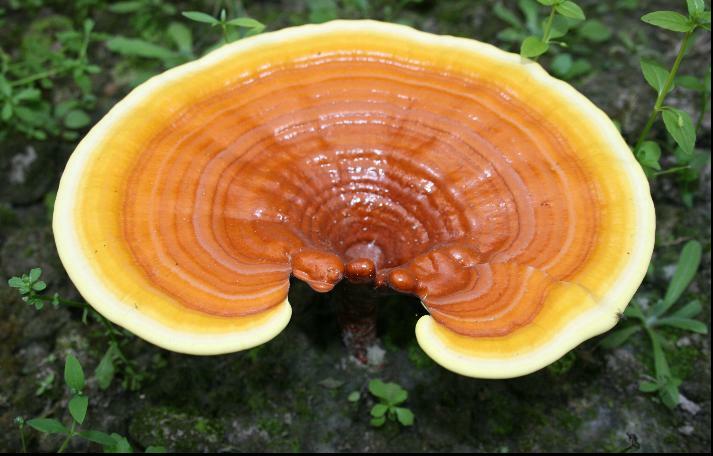 For more info, please click on this link for the article on How Ganoderma Modulates Our Immune System. Look under the section "Second Line Defence: T Cells". Or you may email me at laifuiping@gmail.com for details or if you want to buy ganoderma / lingzhi to address your lupus. Click here to refer to Shuang Hor company's website for Product Description and Price. I am an Authorized Distributor of the company.